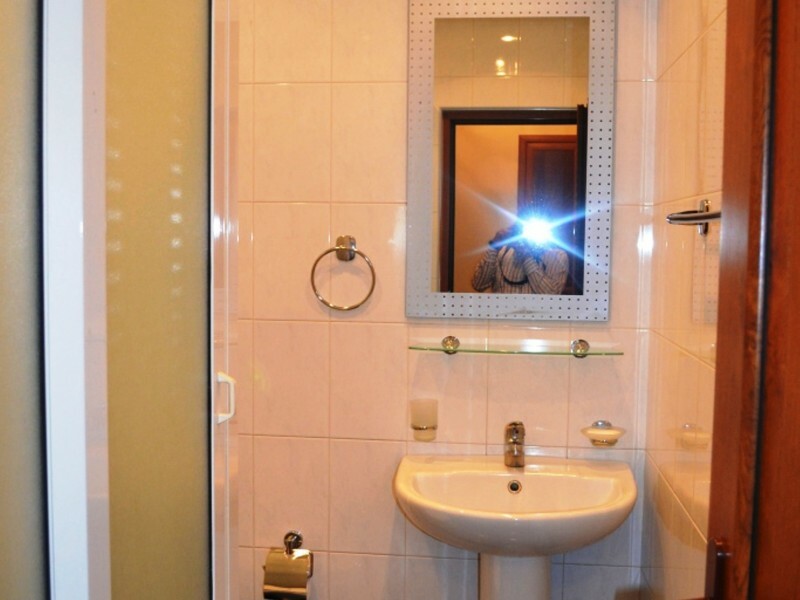 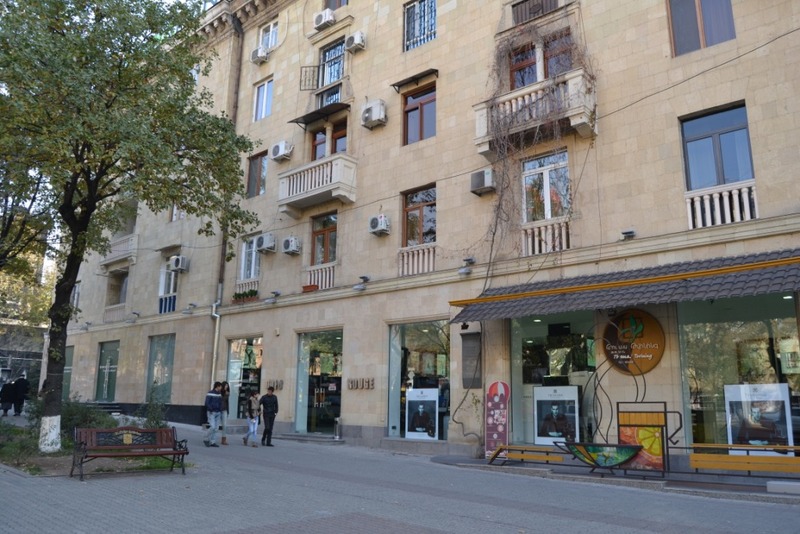 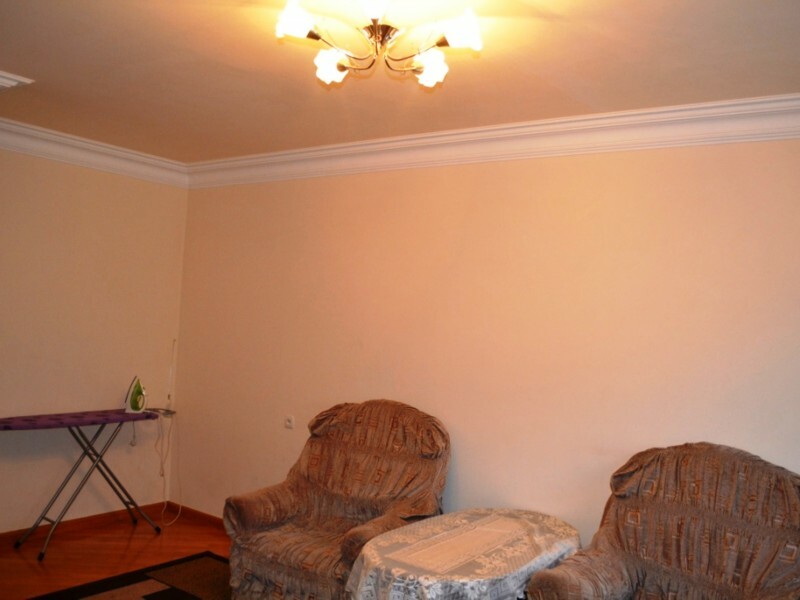 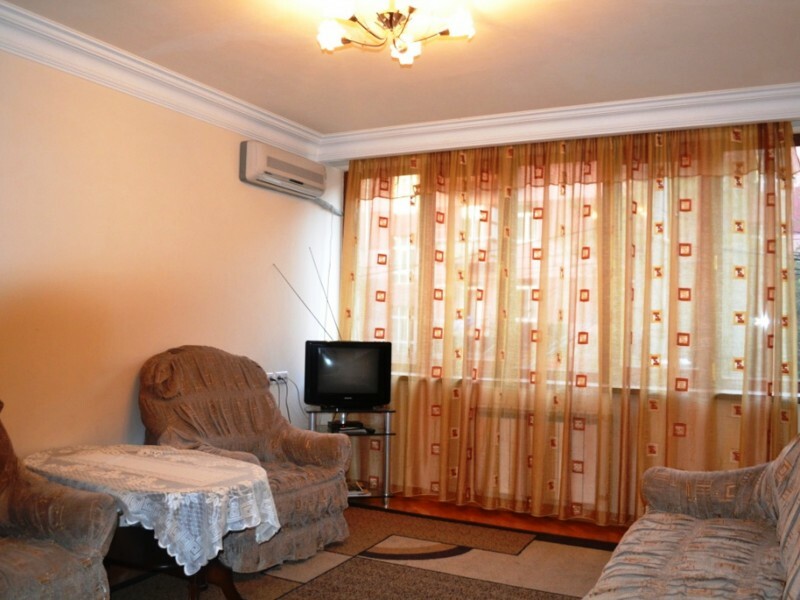 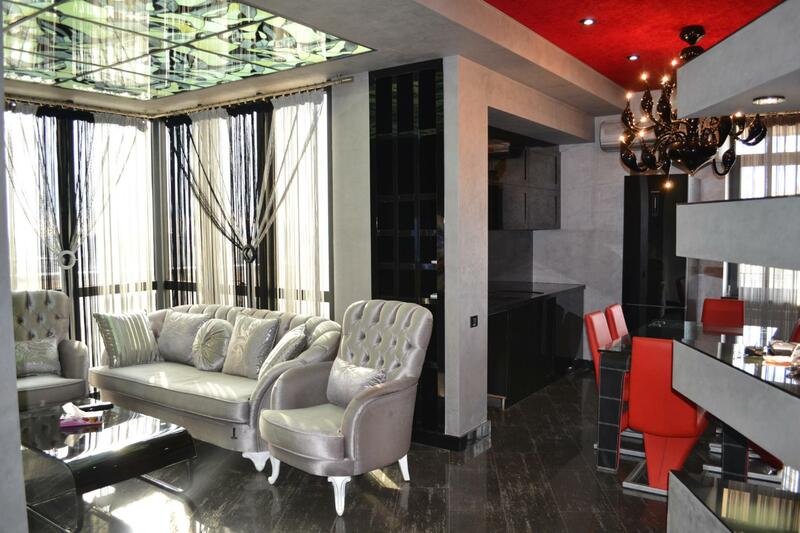 The newly finished apartment is for long-term as well as short term rent in a 10-storey residential house situated on Toumanian street, about five minutes walk from Swan Lake and Opera. 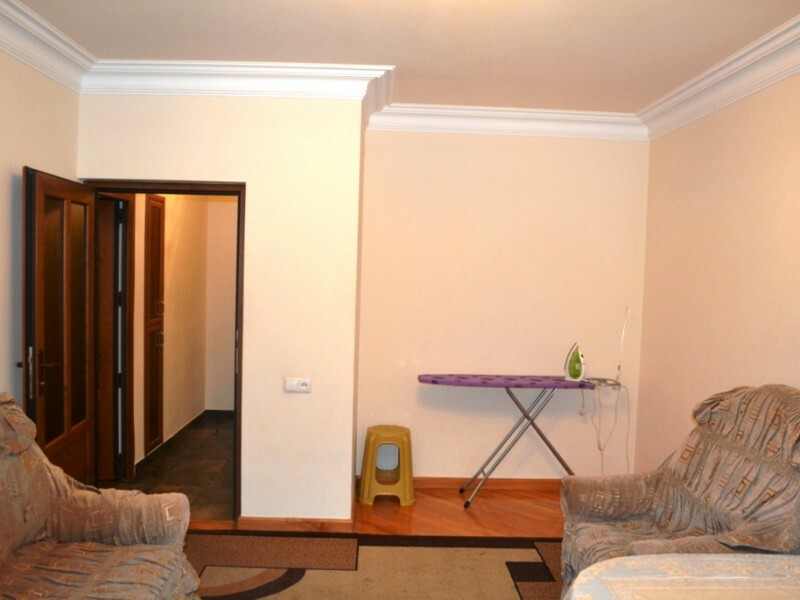 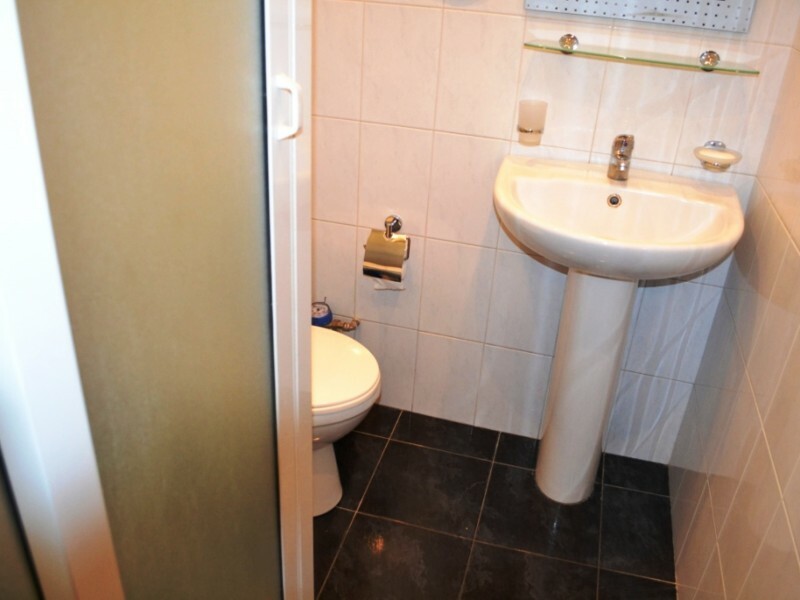 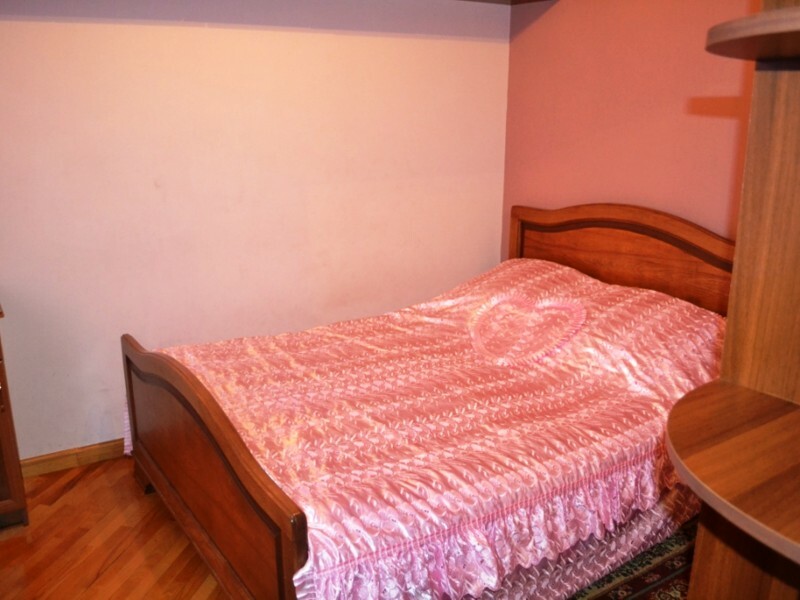 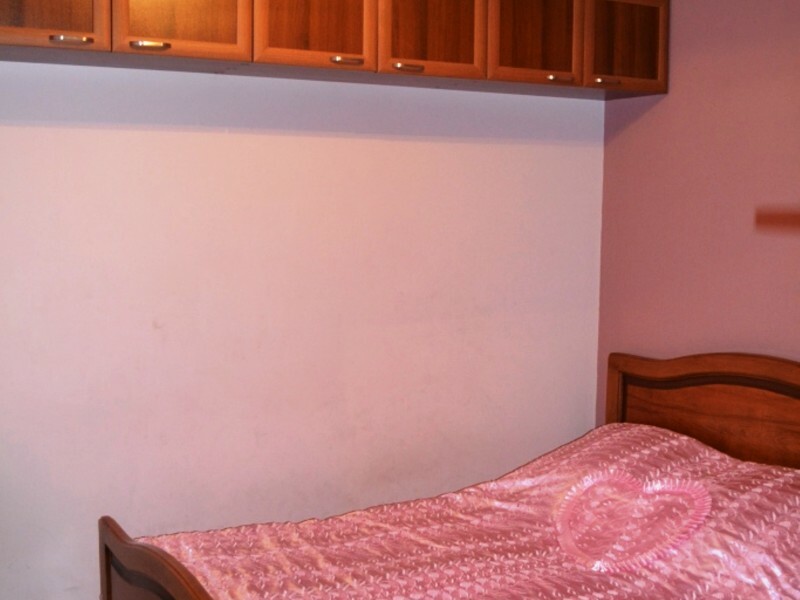 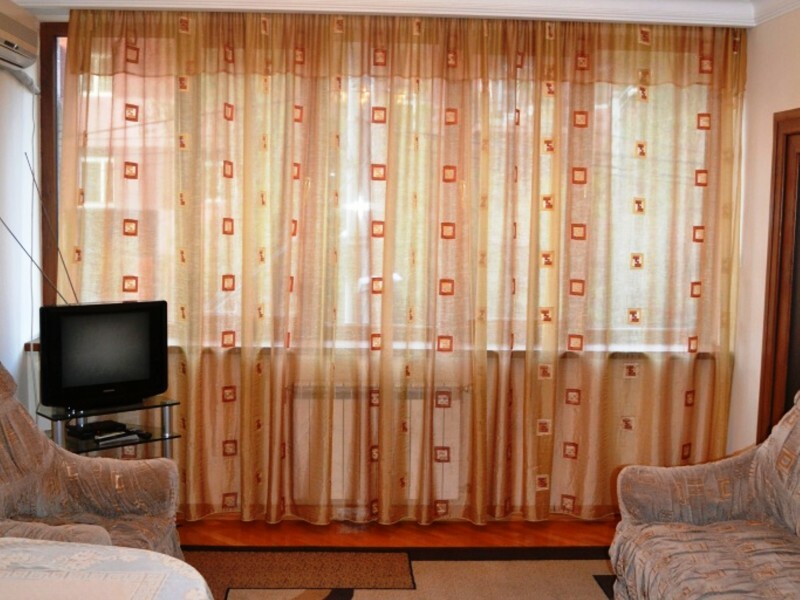 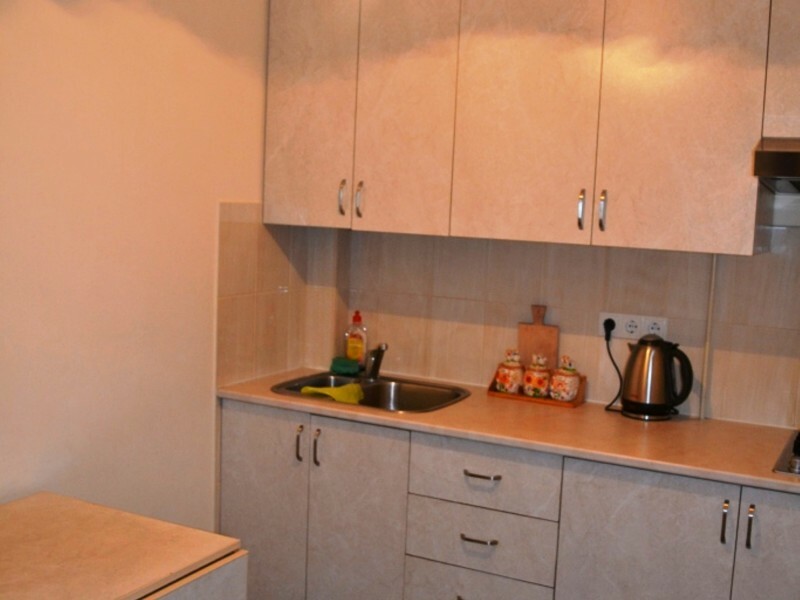 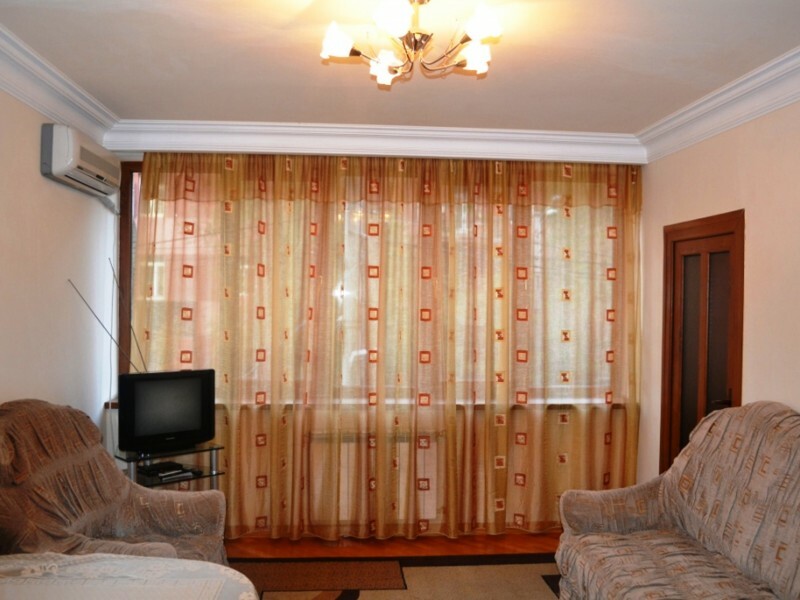 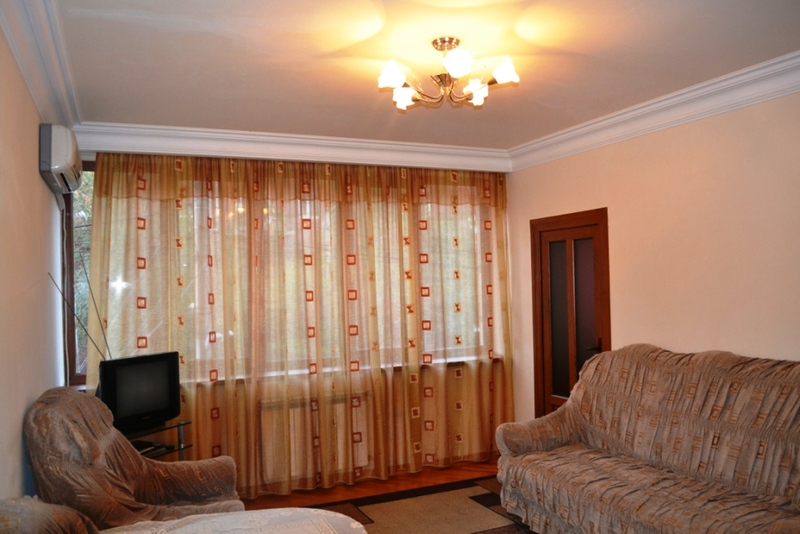 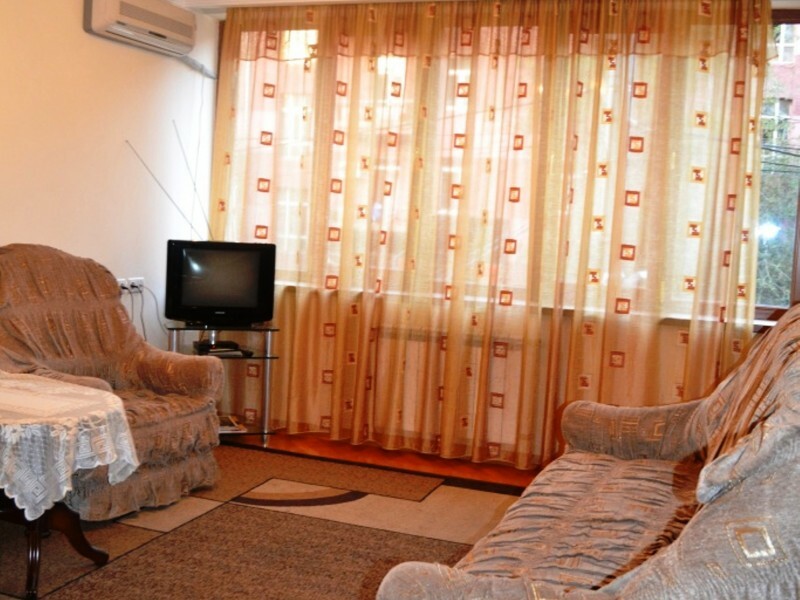 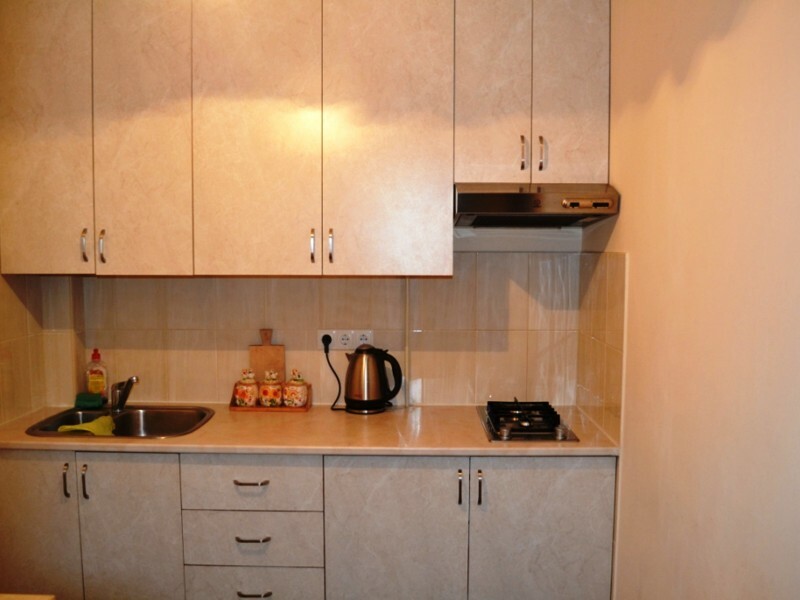 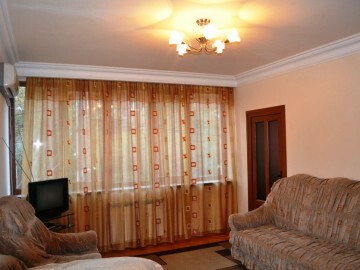 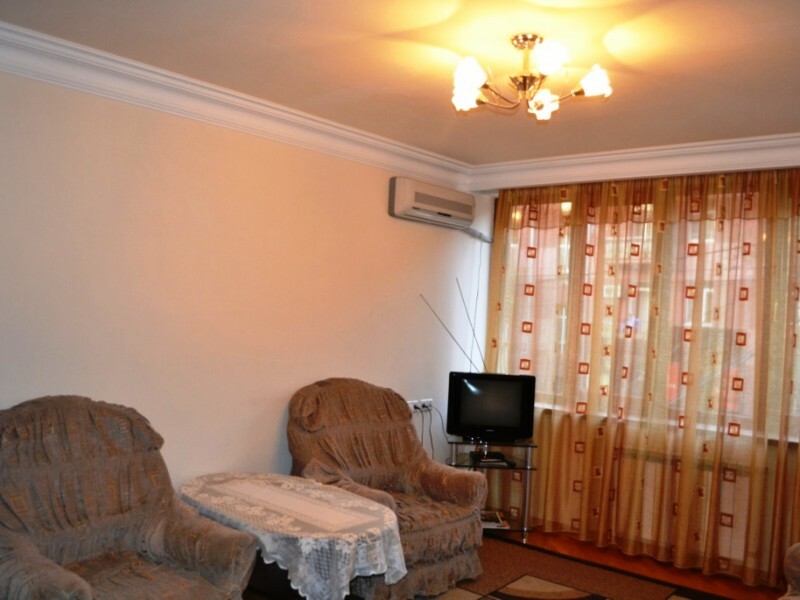 It is not only furnished, but also equipped. 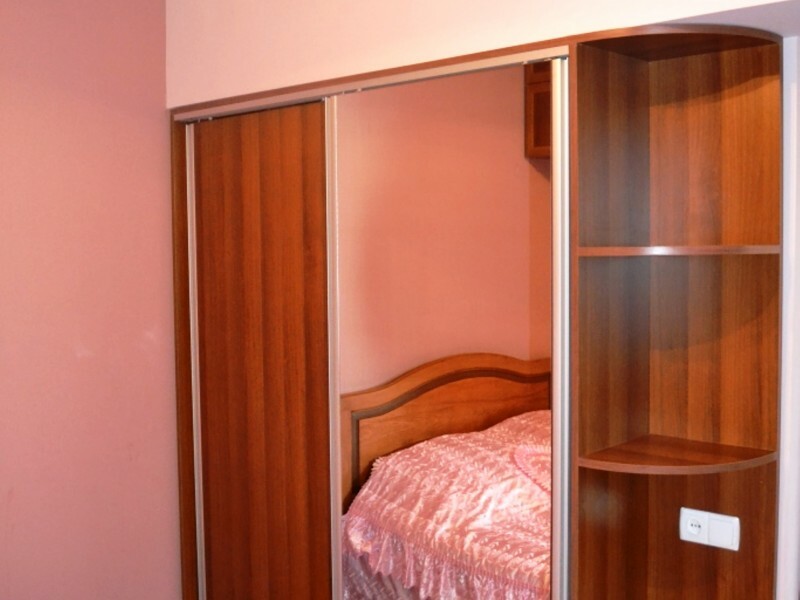 The entrance door is metallic, the windows are modern plastic ones. 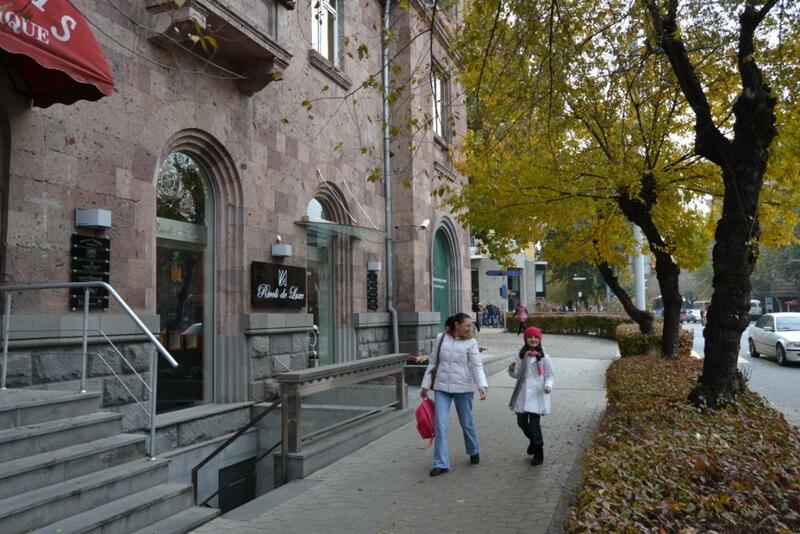 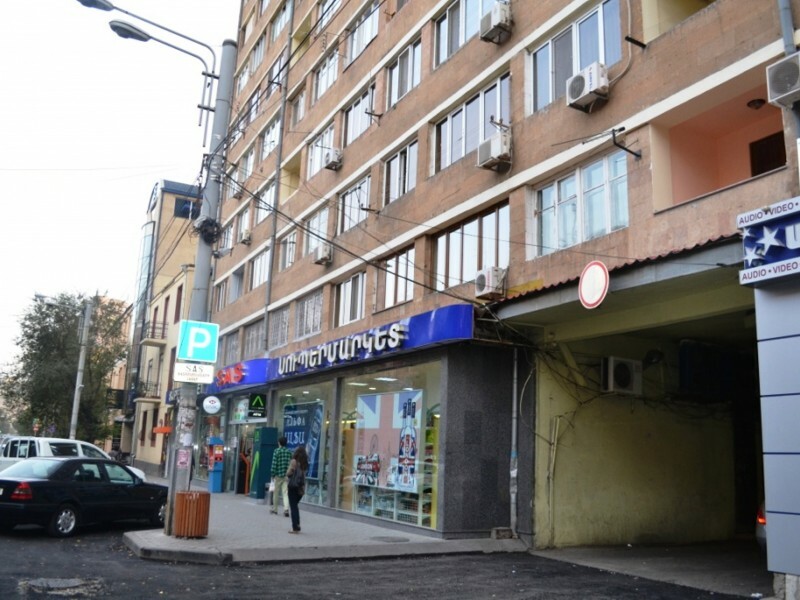 On the first floor of the house, supermarket “SAS” is located. 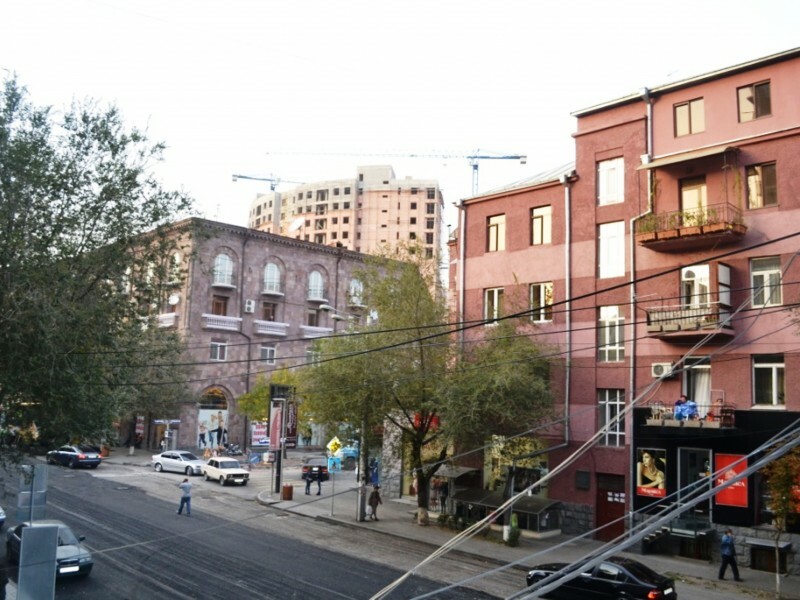 In the yard, there are parking places previewed.